the rescue is perfect - even if Spirit was initialized "in 5 degrees". to zero degrees on the alignment screen (in the manual...) ? 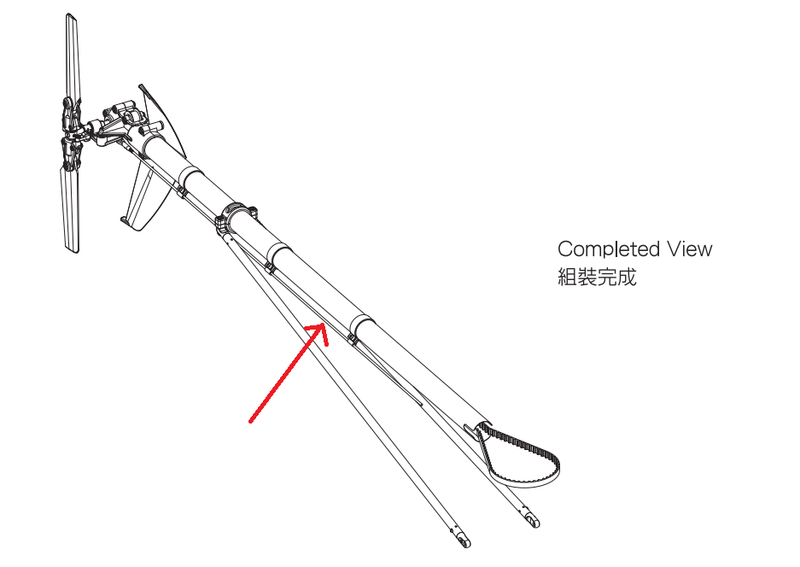 it is enough to click Reset the angle in the software, then place it on the place where you are confident is parallel to the main blades and mount it so that there is no angle deflection. Then all will be perfect. If you will not reset the angle, then you will see 5° normally in the software. Hi how's the status is there progress or setbacks, new videos? How many test pilots are there? i think there are big problems with Geolink. i have also big problems. i have a Raptor 550. The tailblades are actuated over a steel bar. At my helicopter this steel bar is magnetic and disturbs the magnetic field heavy over the complete tail I think i must change this steel bar against a alu bar. I would try a little long plastic panel with counter weight over aluminium or plastic mounting. a plastic panel can not shield a magnetic field. Aluminium is paramagnetic and can not be magnetic. now i have uninstalled the steel rod and installed instead a alu rod and now i have no problems with my compass. That's interesting. I didn't know that. Maybe that is the reason why we use copper foil or aluminium foil. I got one from you.